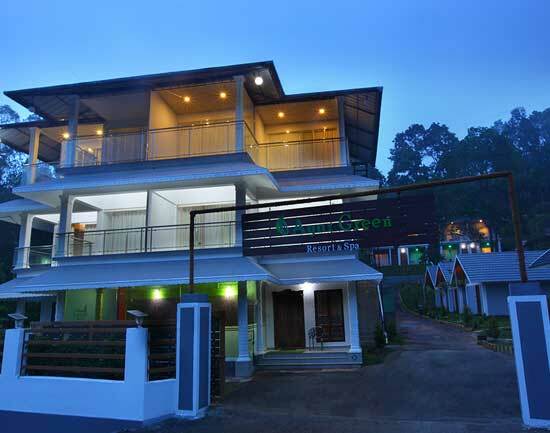 Nestled on the border of Periyar Wild Life Sanctuary, the resort breathes fresh air all the seasons. 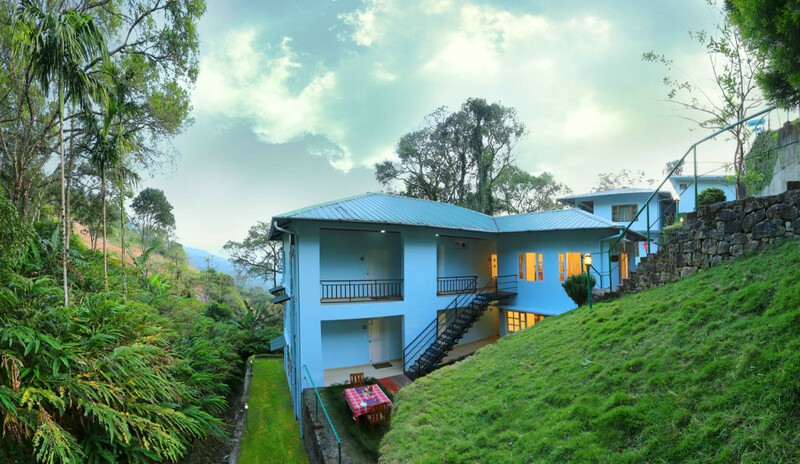 The Stay here is invigorating and helps you leave all your worries and thoroughly enjoy your holiday in Periyar which is the worlds most favourite jungle hideaway and a naturalists treasure trove. 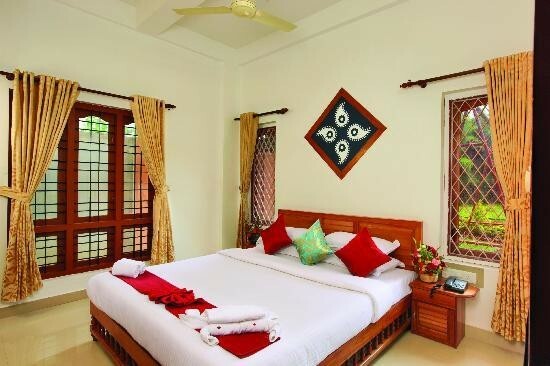 Each of the 30 rooms offered for stay is truly comfortable and fulfills all the requirements that the guests need. 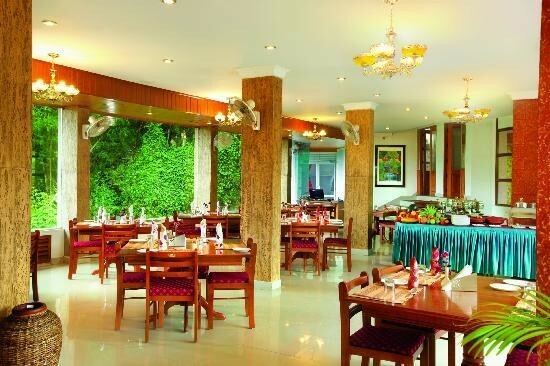 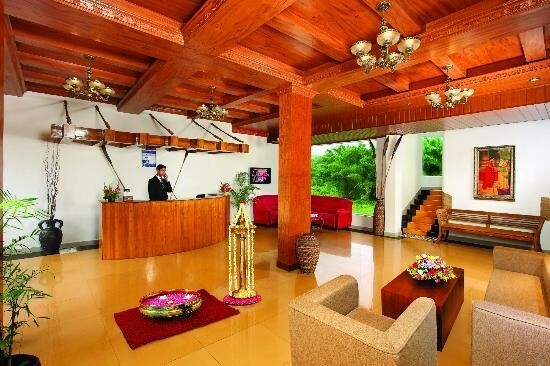 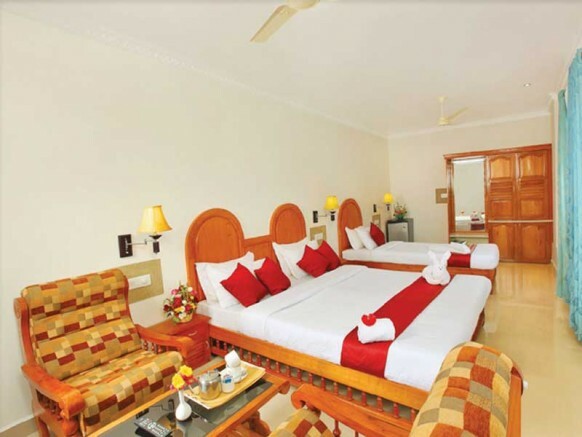 The facilities like laundry, safari, sightseeing, daily housekeeping and free Wi-Fi are some offered by this resort. 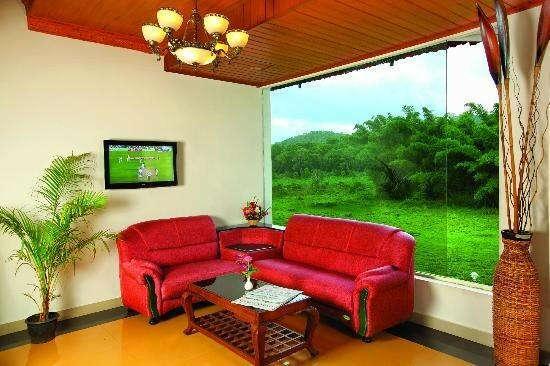 Jungle Park Resort lies at a distance of 2 kilometers from Thekkady, 150 kilometers from Madurai International Airport, 108 kilometers from Kottayam Railway Station and a kilometer from the bus stand of Kumily.